Aston Martin Vanquish Tuning: As well as a range of Aston Martin Vanquish upgrade packages, the VIP Design team, also offer Aston Martin Vanquis Tuning and engine remapping software upgrades. ( previously often know as chip tuning) If you are looking for more performance from Your Aston Martin, engine performance tuning is the quickest and easiest way to boost your performance, throttle response and power. 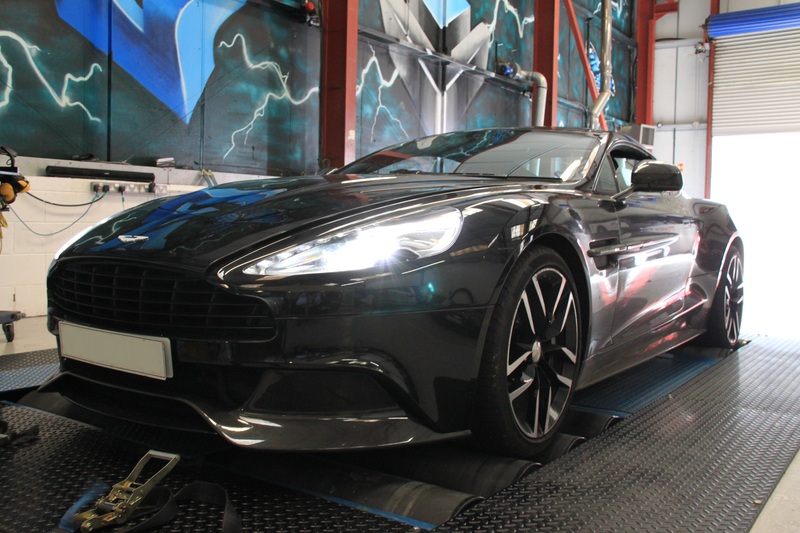 The VIP Aston Martin Vanquish dyno tuning session is carried out by the finest engine tuning software developers in Europe. 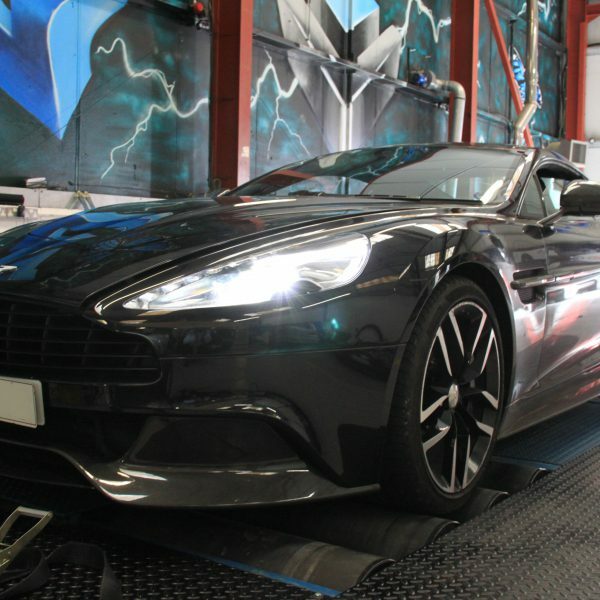 Here is what we offer from The VIP Aston Martin tuning: A full VIP tuning session on the rolling road, you can even take part in the remap tuning, and sit in the car during testing. The VIP tuning and software experts will take you step by step through tuning, with full details being explained.